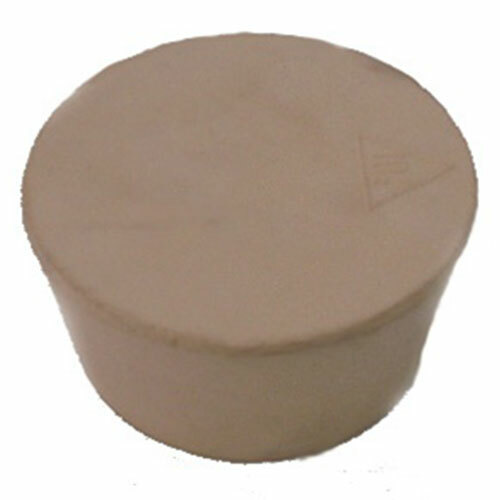 2 Inch Pure Tan Gum Rubber Bung. 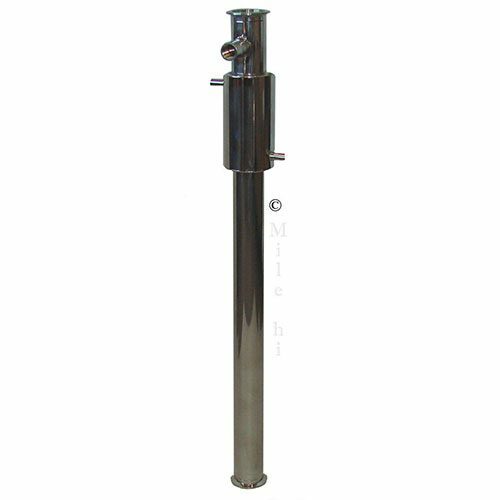 Can be easily drilled to fit airlock, thermometer, etc. 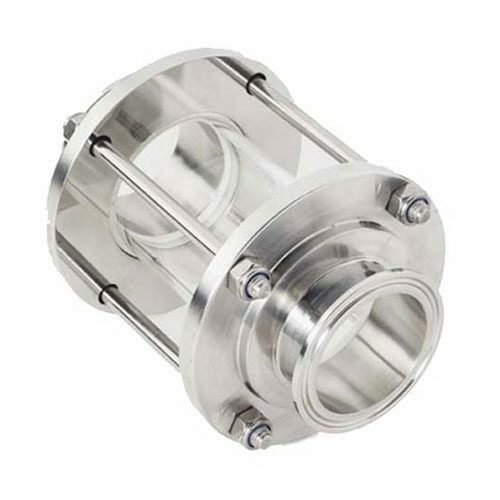 Bottom- 1 3/4″, Top- 2 5/64″ If you need a bung for a 2″-diameter column, this is it. Please note, this one is not pre-drilled. I use 5 gallon water bottles for fermenting and this was a superb fit, I just drilled the hole for the airlock.